Introducing Katelyn King! 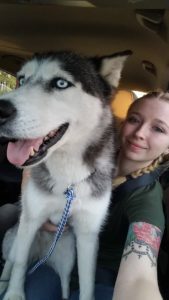 She has worked as a veterinary assistant for the last 4 years and grew up surrounded by animals. She and her fiancé and have 2 dogs and a cat and a passion for making animals and their people happy! 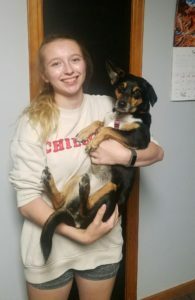 When APP sitter Alyssa mentioned Katelyn was interested in being a part of APP, it was a natural choice since Katelyn frequently would pet sit for Alyssa herself!